We humans seem to be pretty chilled out and complacent about keeping our house clean. Whenever we come across filth or dirt, we tend to overlook it. It’s time to get yourself a reality check as eventually these small things do matter in the long run. 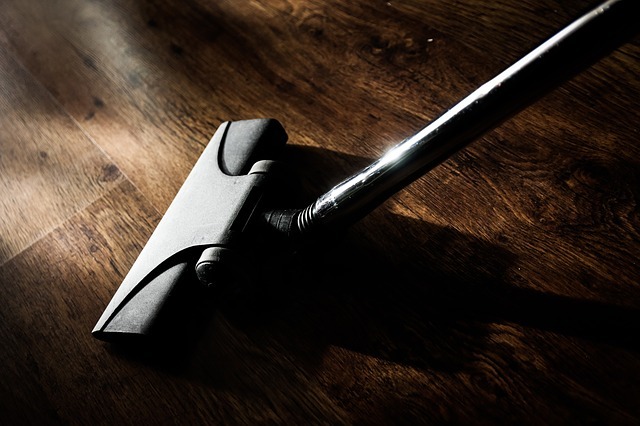 If you happen to see any kind of clutter on the floor or any sort of trash strewn around, arm yourself with a mop or any suitable appliance and clean the area. If you notice your children or other family members scattering their belonging all over the place, do not hesitate in reminding them to put things back in place. Basically, the point is that you must not give in to any kind of procrastination when it comes to the cleanliness of your home. It is definitely not a secret anymore that ‘Many hands make light work.’ This holds true in the above case also. 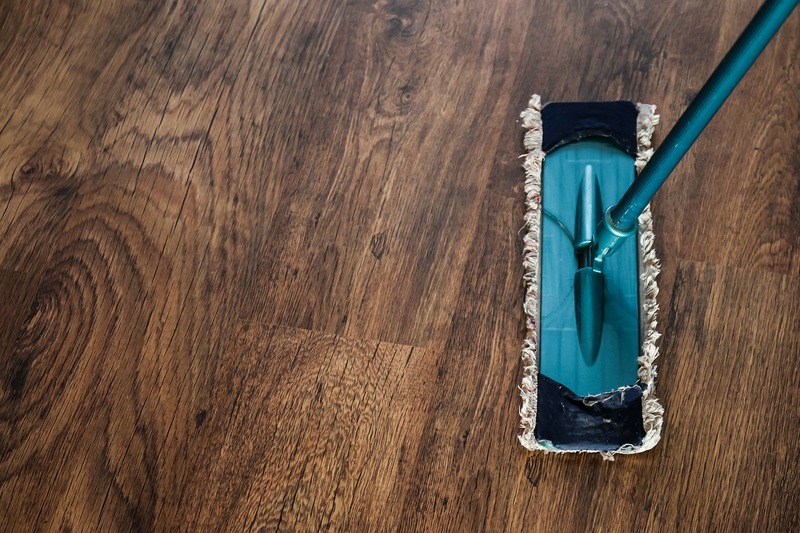 If you manage to get your family members to realize that as inhabitants of the home, it is their responsibility to contribute to keeping the cleanliness of the house intact, it will certainly make things look much easier. Just imagine if each person of the house caters to his/her responsibility in cleaning his room and getting his stuff in place, how efficient would the process of cleanliness be! The key to achieving a dirt and clutter free house is definitely in involving all the dwellers and assigning them their role. It is a universal truth that something which is left untended to piles up over time. It is the same case with the trash and waste produced in your house. If you leave the disposal of garbage for the weekend, then you are definitely in for some serious trouble. To avoid facing a mound of kitchen or domestic waste, act now by discarding all this waste on a daily basis. This habit will not only ease the burden off you, but it will also help your house get rid of unwanted trash regularly. So go ahead and make sure that the dustbin of your house does not overflow and you never have to face this menace of waste accumulation. It just cannot get more logical than this. 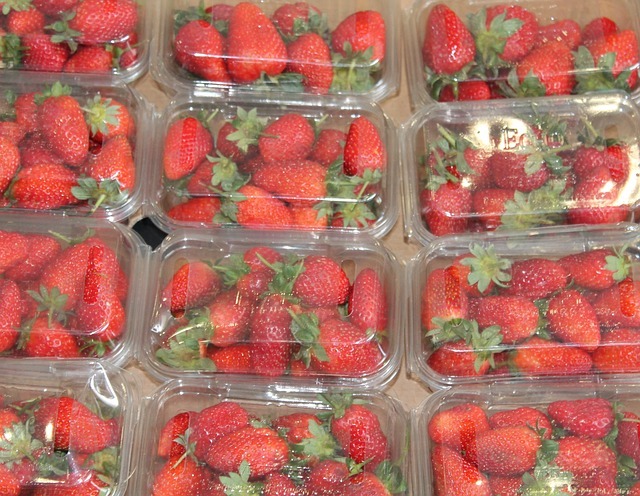 More packaged food means more wrappers and boxes; and this in turn means more garbage. If you’re someone whose shopping cart boasts of tons of packaged food items, then you need to change your habits urgently and start consuming organic food which, in addition to minimizing the generation of waste, will also help your diet. Thus, bid a goodbye to packaged stuff to lessen your clutter and ease the process of cleaning in every way.